Today, Eureka Entertainment announced its June home entertainment releases, Arnold Fanck's The Holy Mountain, Roger Spottiswoode's masterful political drama Under Fire and a classic John Woo double of Last Hurrah for Chivalry and Hand of Death. Digitally restored in 2K, The Holy Mountain is a visual feast – and a fascinating look at the origin of a genre. 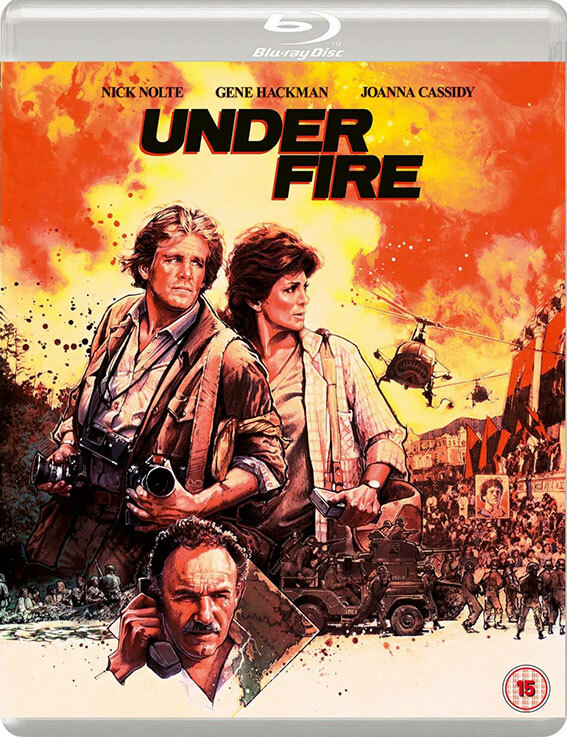 With cinematography by the great John Alcott (2001: A Space Odyssey, Barry Lyndon) and one of Jerry Goldsmith’s greatest scores (later sampled in Quentin Tarantino’s Django Unchained), Under Fire is director Roger Spottiswoode’s greatest filmmaking achievement, a complex political thriller with shades of Casablanca.